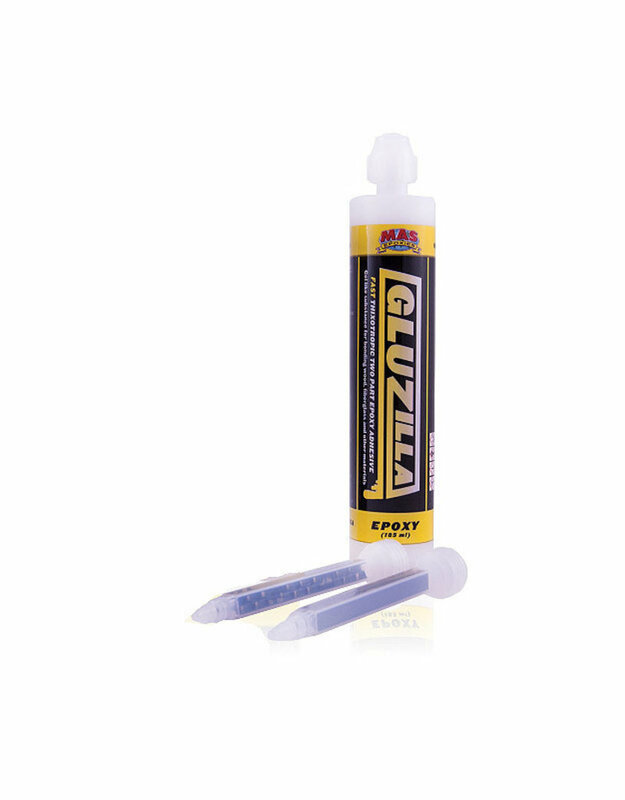 Gluzilla Fast is the little brother to our extremely popular Gluzilla cartridge adhesive. Just like Gluzilla you can just grab and go, but Gluzilla Fast offers a quicker cure time so you can move on faster. It is great for cooler ambient temperatures due to its accelerated cure time. Fast cure time helps you complete project more quickly! 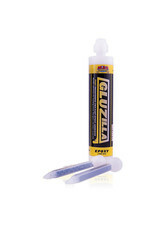 Designed for use as an adhesive with various substrates including, wood, metal, glass, stone, etc.